If you haven’t heard, using a daily action list is by far the best way to get your important things done. A good action list helps you be more productive, stay focused on your high priority items, and importantly feel accomplished at the end of the day. It’s extremely simple to do, yet the effects are far reaching. A to-do list is a place where you store or write things down so that you don’t forget them. They’re things that need doing, but you haven’t given them a time frame. It’s an important tool, but you actually need both a To-Do List and an Action List to be truly effective. Lots of people try to work from their to-do list, but while this is better than working without any list, the results are sub-par for three reasons. Firstly, our to-do list is not prioritized – so our human nature usually chooses the easier tasks – and these are often the less impactful. Items on a to-do list are also not broken down into actionable steps. This means that our list might include big projects that cannot be done in a day. And finally, the to-do list is the repository for all the tasks. Most of the time, we’ll cross off a couple of items but also add a few more things to the list during the day – and wonder why we feel like we’re not making any progress. Take a moment to really think about what should be on your action list. Rather than just looking at all the incomplete things on your to-do list, review and reflect on your goals. What project or objective is most important for you right now? Then think about what action you could do today to move that project or objective forward. By restricting yourself to only a handful of actions, you force yourself to really prioritize and choose only the most important actions. In the theme of aiming low, each action should also be broken down so that it’s not too big. 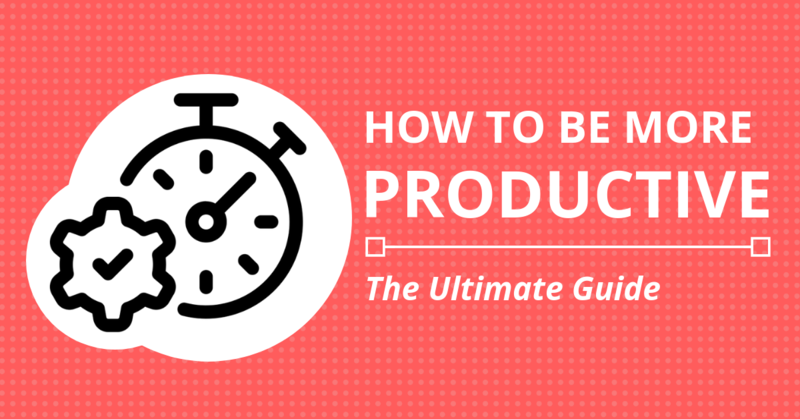 In fact, you should plan that each action could be done in less than an hour. 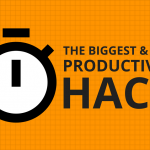 This forces you to break big projects down into something that’s far more manageable and actionable. Which of course means it’s far more likely to get done! By setting the bar so low, you’re now in a great position to actually get your action list done! However, it still takes some discipline to force yourself to focus on those tasks until they’re done. I like to take a short break between each action item and that’s when I respond to a few emails or check social media. But you need to be disciplined to return to those action items and get them done! Even though they should be short tasks and there’s not many of them, your Action List contains your high priority actions – which often means they are difficult or uncomfortable in some way. Force yourself to sit with each action and struggle through it until it’s done. When you truly do several small but important actions every day, the cumulative effects are phenomenal. Day after day, you chip away at those big goals – and that is actually the unspoken secret to achieving big goals! Ivy Lee recommended this approach to Charles Schwab and was paid a $25,000 for the advice (equivalent to more than $400,000 today). What’s more, when you do all the things on your action list, you feel accomplished and satisfied with your day – and this gives you more momentum to keep making progress the next day. It’s a habit that gets stronger and more powerful the more you do it! 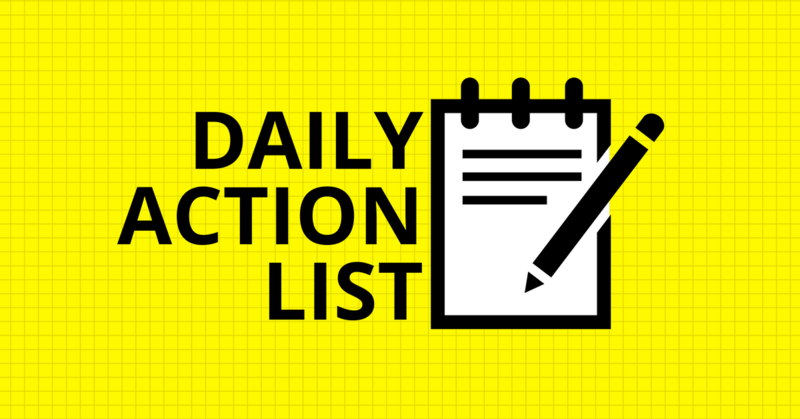 If you’ve never used a daily action list, set aside your judgement and try it for a week. Let us know how it goes!